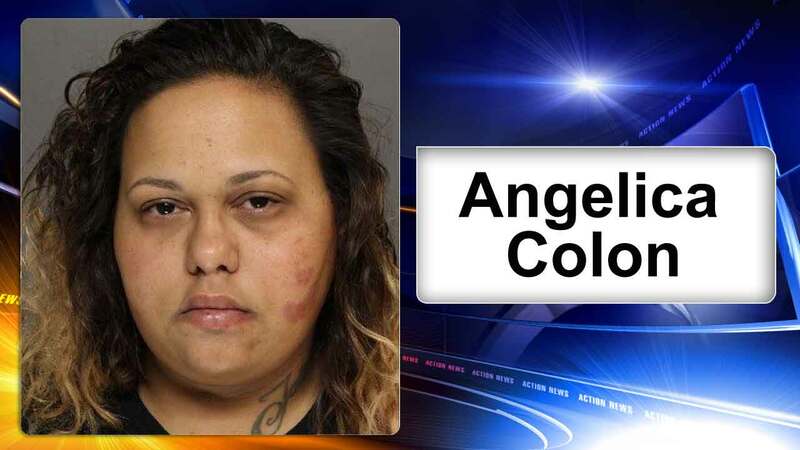 EAST STROUDSBURG, Pa. -- Police say a Pennsylvania woman fractured her infant's skull and tried to blame the injuries on her 6-year-old son. Stroud Area Regional police say doctors determined the injuries to the 6-week-old were "massive" and "consistent with a punch, kick or slam." Doctors also found evidence of past head trauma and say the boy likely will be disabled because of brain injuries. Twenty-nine-year-old Angelica Colon is jailed on attempted homicide, aggravated assault and other charges. A public defender for the East Stroudsburg woman didn't immediately comment on the charges Tuesday. Police interviewed Colon after the infant was first hospitalized April 13. They say she told them her 6-year-old son grabbed the boy out of his crib then accidentally dropped him, waking her up. 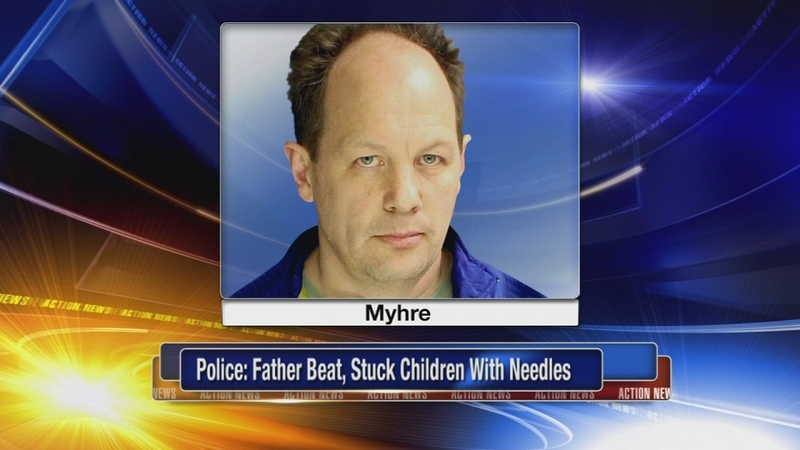 A married man beat and abused his two children for years, even shocking them with an electric dog collar and jamming small blades under their nails, prosecutors said.